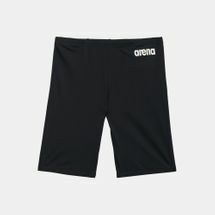 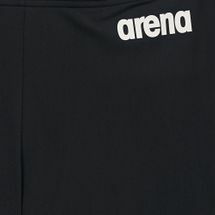 Hit the pool in the Arena Kids’ Solid Jammers. 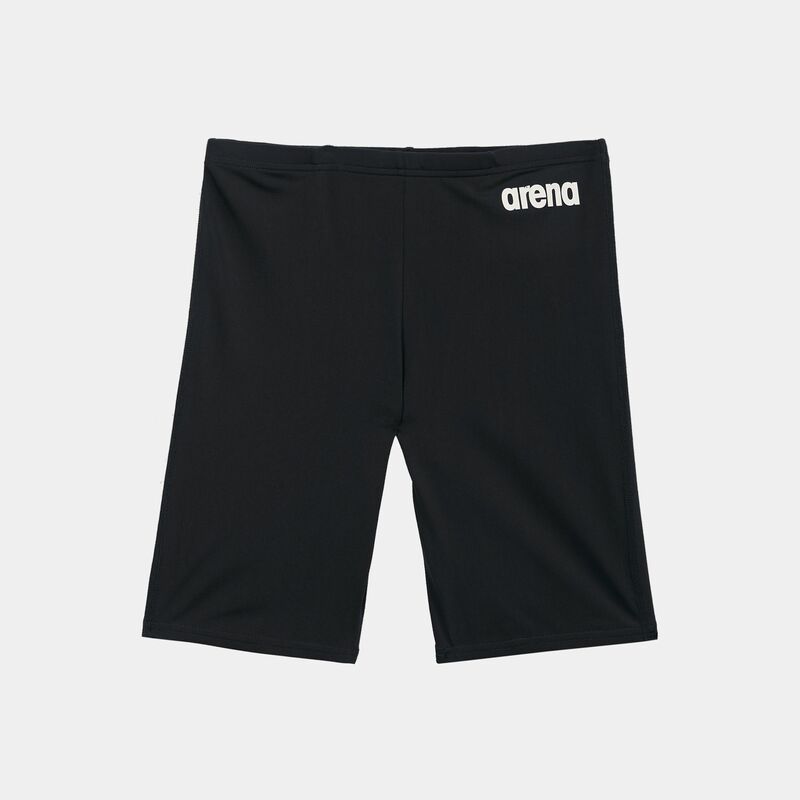 Designed for training and regular swim sessions, it features a monochromatic design. 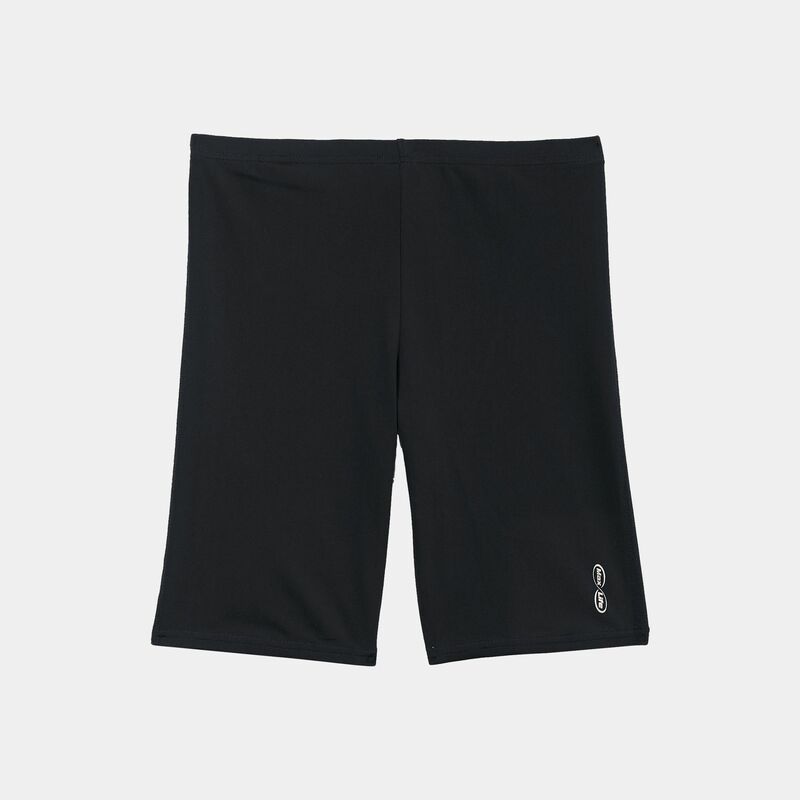 Its smooth, quick-drying MaxLife fabric provides chlorine-resistance, fade resistance and shape retention. 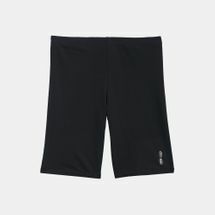 A hydrodynamic cut delivers coverage from mid-waist to above the knee while a front lining enables a no see-through design. 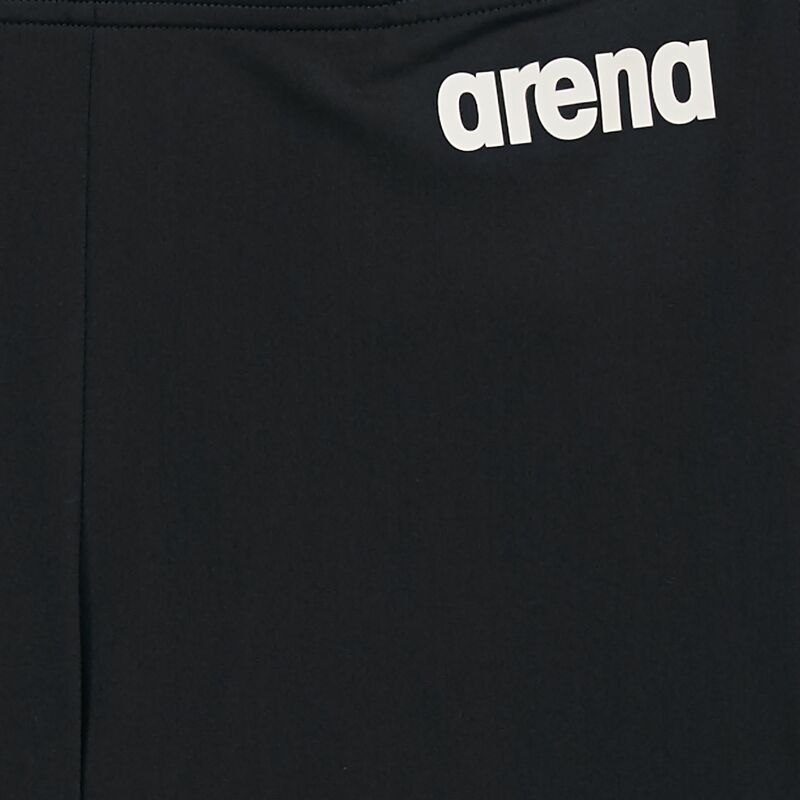 A inner drawcord on the waistband ensures a secure fit.